Parents said students from Atlantic Shores Christian School posted the slur on Snapchat while they were on a school trip. 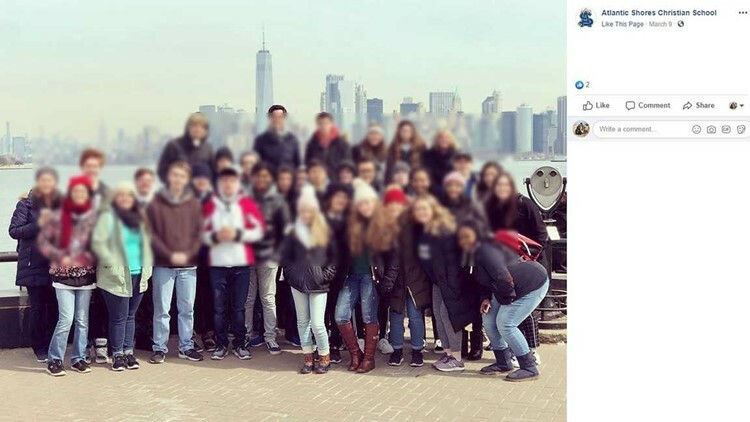 CHESAPEAKE, Va. — Parents were upset after students from Atlantic Shores Christian School in Chesapeake shared a racial slur on social media while they were on a class trip. The students were in the senior class and on their class trip to New York on March 9. Parents told 13News Now that two students wrote the "N" word across two cups of coffee, then shared a picture of the cups on Snapchat. Amanda Kinchlow’s seventh-grade son attends Atlantic Shores Christian School. “Several kids that were friends with them, of all ages within the school, they saw this. One of the students took a screenshot of it and then actually brought it to the attention of the Dean of Students," Kinchlow said. She said the two students were able to stay on the trip. They were later punished with a three-day suspension once they got back. “I think it’s appalling, and, quite honestly, I’m shocked that they did not take them and have them picked up by their parents," said Kinchlow. “My son is coming home and asking questions. We are having to have some tough conversations about race, not that we haven’t before, but now that we’re in the middle of dealing with it, he has questions about safety. He has questions about whether or not people like him, whether or not he’s accepted, and whether or not he should still go there," Kinchlow said. Kinchlow wants a penalty for using racial slurs added to the Atlantic Shores Christian School's student handbook. “It’s happening too much to not have it in your manual. Unfortunately, as a parent, I didn’t think to look for that when I put my child in that school because I didn’t think it would be an issue, but here we are," said Kinchlow. Recently, two Atlantic Shores students were involved in the posting of a racial slur on social media. The school’s administration, our staff, and our school community were hurt and saddened by their actions. Atlantic Shores has a wonderful reputation of being welcoming to all ethnicities and has a proud heritage of being one of the most racially diverse private Christian schools in all of Hampton Roads. It is clear that the actions of two students are not reflective of our student body, nor are their actions acceptable to our school community. As a Christian school, we serve Christian families for the sole purpose of molding and shaping young people’s lives so that they can one day impact their world for Christ. As Christian school leaders, our mission goes beyond punishment and focuses on restoration of our students so that they grow and develop as Godly young men and women. A picture of the 2019 Atlantic Shores Christian School graduating class while it was on a trip to New York. 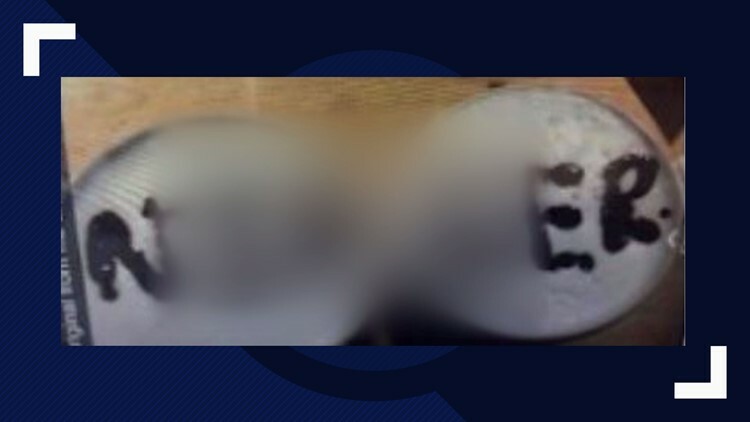 On Friday morning, it was brought to the school's attention that two of our students posted on social media a picture of a racial slur they had written. This type of language and behavior is divisive and wrong and will not be tolerated at ASCS. Shores has a longstanding reputation of diversity and embracing students from different cultures and ethnicities. We recognize the seriousness of this situation and will be taking measures to address it. Please be in prayer for our school and for the students involved. Thank you in advance for your support as we manage this process. The school even plans to hold a meeting to bring clarity to the situation. The "family meeting" will be held on March 19 at 7 p.m. in the upper school gymnasium.